Boba Fett Lives in STAR WARS: THE NEW REPUBLIC ANTHOLOGY! We are just a week away from the release of Kingdom Hearts III and Square Enix has some great news to share. No, it’s not a spoiler of the game luckily enough but instead it’s been revealed that Kingdom Hearts Orchestra –World of Tres- the next installment of the Kingdom Hearts Orchestra is set to kick off its worldwide tour starting this April. 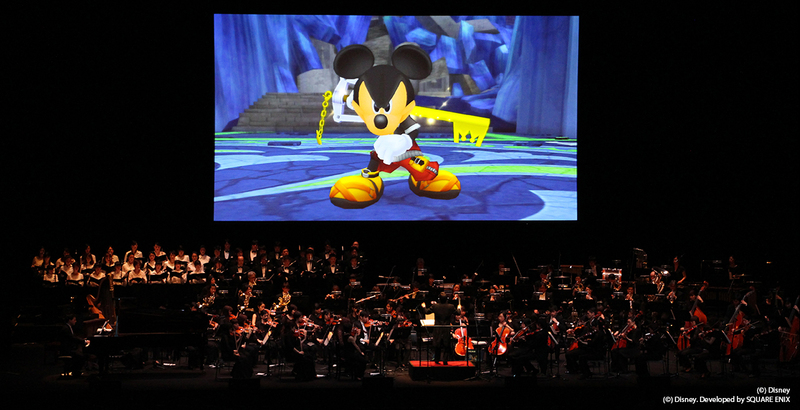 The concert will feature music from the entire Kingdom Hearts franchise and of course this means that it will also include music from Kingdom Hearts III which makes it even more exciting, behind able to hear the music from the much-anticipated game played live by an orchestra just a few short months after the game releases. Pre-sale tickets for most of the shows will go live on January 30th with general tickets going on sale on February 12th. You can get more details here.